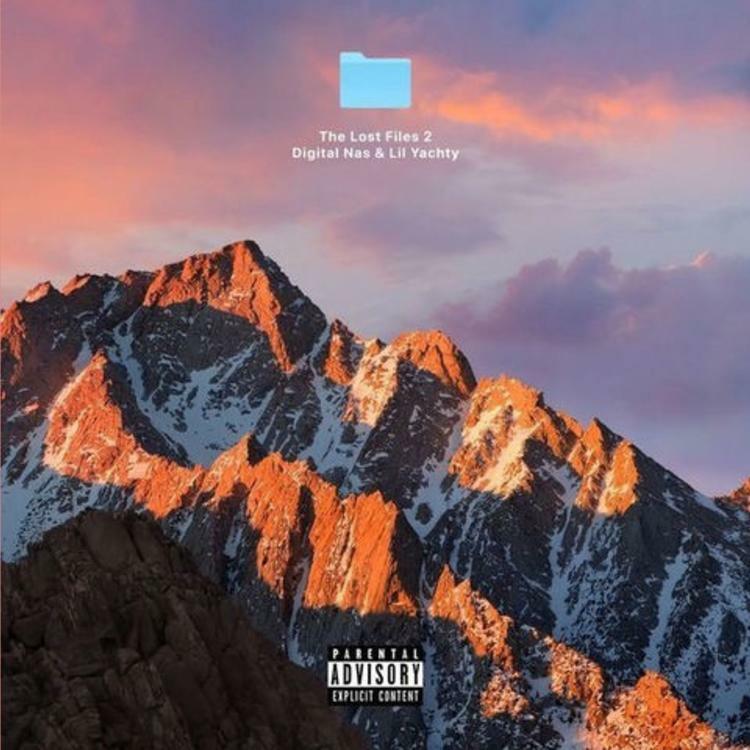 Late in 2016, the duo released the first of their Lost Tapes series encompassing 4 tracks of b-side relics that were left out on their respective solo projects. Although DN figures as the producer when the duo comes together, don’t you dare pigeonhole him as such. He has every intention of fulfilling both ends of the bargain.